Rocky Mountain Public Media, Inc. is the parent company of Rocky Mountain PBS (KRMA, KTSC, KRMJ, KRMU, KRMZ), Rocky Mountain PBS News, and KUVO Jazz. Rocky Mountain PBS began in Denver in 1956 as Colorado's first public television station. It is now Colorado's only statewide television network, with stations in Denver (KRMA), Pueblo/Colorado Springs (KTSC), Steamboat Springs (KRMZ), Grand Junction (KRMJ) and Durango (KRMU). 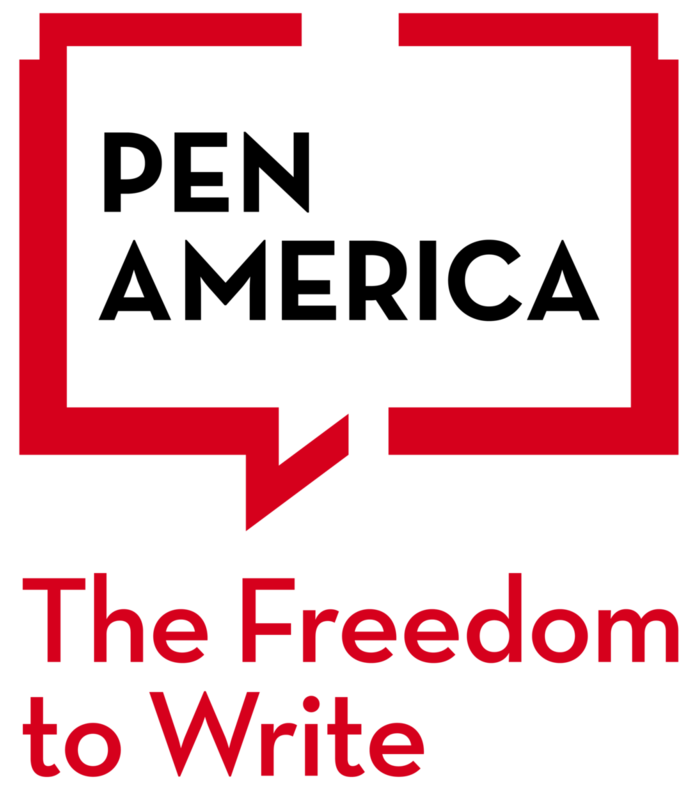 CPW is a diverse organization of professional communicators, both women and men, who are reporters, editors, broadcasters, public relations practitioners, publishers, advertising and marketing professionals, college communications educators, graphic designers, photographers, freelance writers and authors. KGNU is an independent, noncommercial community radio station licensed in Boulder and Denver and dedicated to serving its listeners. The station seeks to expand the listening audience through the excellence of its programming without compromising the principles stated here. 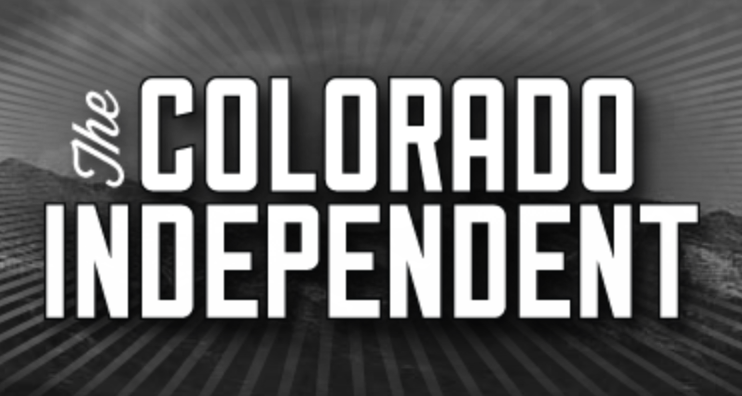 The Colorado Independent is a statewide online news source operating in a time when spin is plentiful, but factual, fair and unflinching news in the public interest is all too rare. Our award-winning team of veteran investigative and explanatory reporters and news columnists aims to amplify the voices of Coloradans whose stories are unheard, shine light on the relationships between people, power and policy, and hold public officials to account. The National Federation of Community Broadcasters serves locally-based media organizations by providing customized services that advance their impact and optimize their organizational capacity. 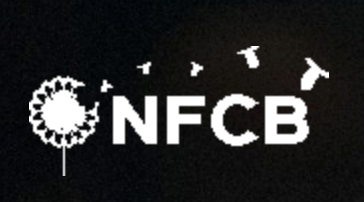 Founded in 1978, NFCB is the oldest and largest national organization dedicated to community stations within the public media system. Common Cause is a nonpartisan grassroots organization dedicated to upholding the core values of American democracy. We work to create open, honest, and accountable government that serves the public interest; promote equal rights, opportunity, and representation for all; and empower all people to make their voices heard in the political process. In this spirit, Common Cause serves as an independent voice for change and a watchdog against corruption and abuse of power. Educate. Advocate. Enhance. Those three words describe the mission of the Colorado Press Association. We provide educational opportunities and resources for our members. We advocate for our members to both the public and the legislature. We strive to enhance our members' success by promoting the industry and the importance of advertising while also offering programs to help our members. In short, we are the trade association dedicated to the preservation, progression and modernization of Colorado's newspaper and related industries. The CFOIC is a nonpartisan alliance of groups, news organizations and individuals dedicated to ensuring the transparency of state and local governments in Colorado by promoting freedom of the press, open courts and open access to government records and meetings. Part of our mission is to educate citizens and officials on the public’s constitutional and statutory rights to information about their government institutions. Our mission is to increase the capacity and effectiveness of the nonprofit sector by supporting the development and ongoing operations of multi-tenant nonprofit centers and other quality nonprofit workspace. Our Vision is of a future when every nonprofit organization has access to the workspace it needs to support and sustain healthy, vibrant communities. Our goal is to become the network for social purpose real estate in North America. Toward this goal, we are: A peer-sourced resource for organizations and communities that are developing new projects; An international thought leader on the topic of social purpose real estate; The preeminent convener in the field of nonprofit real estate.